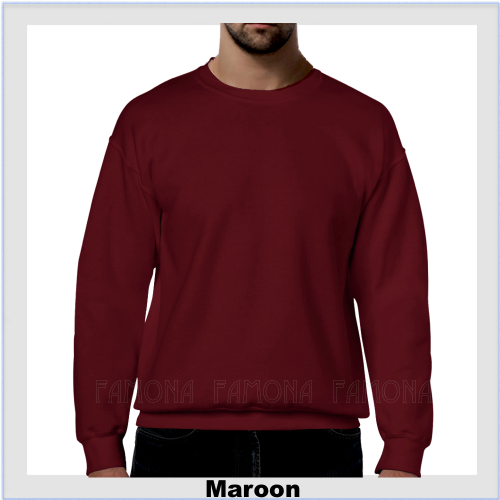 Famona set-in sleeves sweatshirts are made of 80% cotton and 20% polyester. 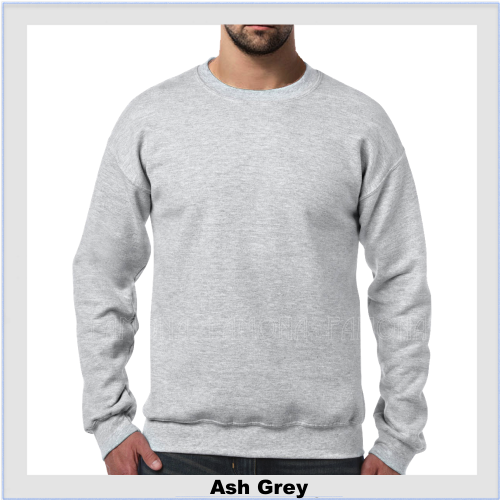 These sweatshirts of 280 GSM are priced so low that it offers win-win situation for bulk buyers to grab the best seller position in the highly competitive market of UK. 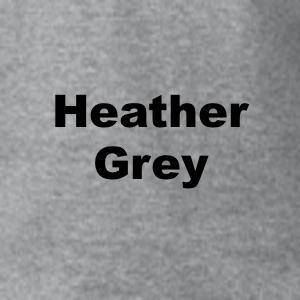 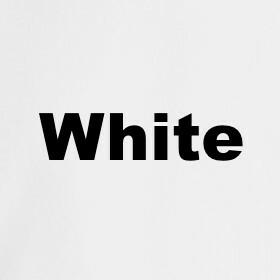 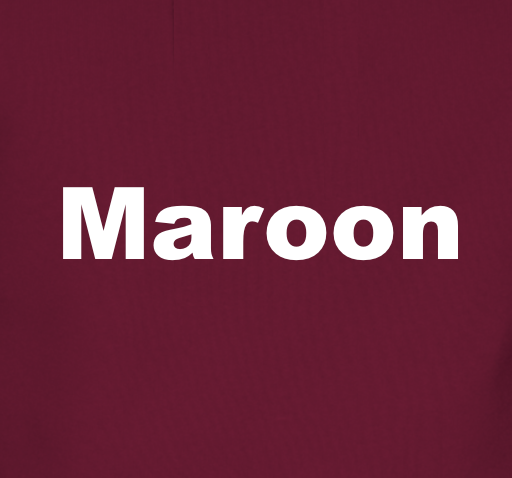 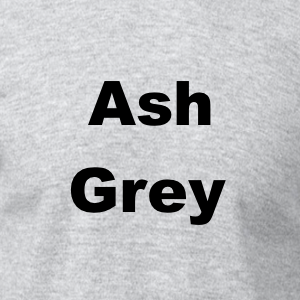 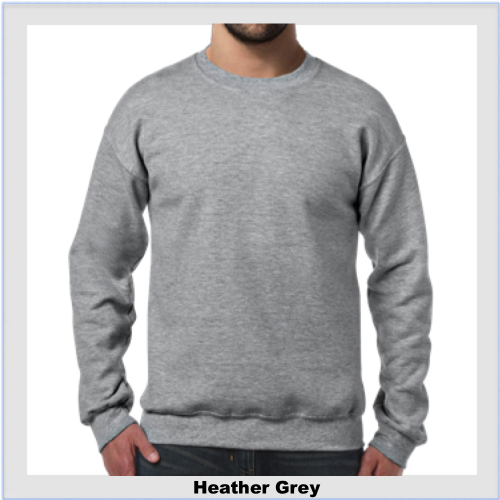 Black, White, Maroon, and Heather Grey sweatshirts come in various sizes so that you can get consistent supply of high volume sweatshirts from one place. 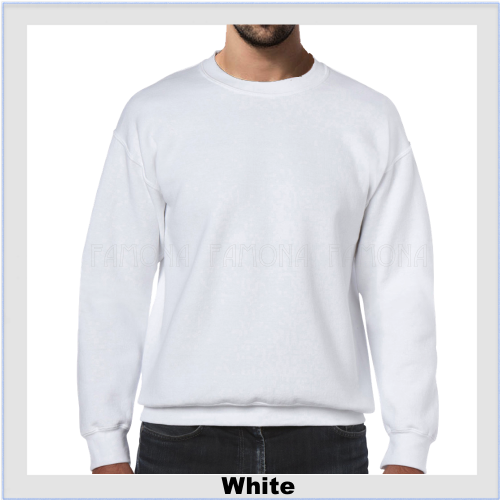 You can fill the order form online to get the fast delivery. 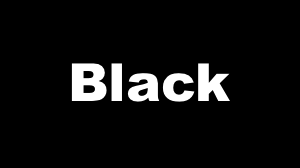 We have an option of the next day delivery also.